Bonham, Mark S.. "Business Cycles in Canada". The Canadian Encyclopedia, 29 November 2017, Historica Canada. https://www.thecanadianencyclopedia.ca/en/article/business-cycles. Accessed 21 April 2019. The business cycle is a term used to describe the ups and downs of the economy over time. 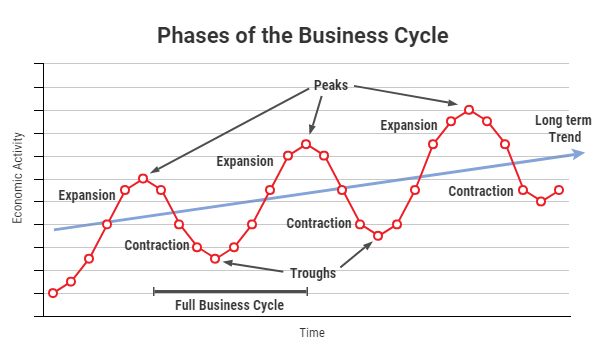 A business cycle consists of a repetition of four phases — expansion, peak, contraction, and trough — that is often called the boom-and-bust cycle. Most often a measure of change in a country’s gross domestic product (GDP), the business cycle is a tool used by investors and business managers to analyze the performance of the economy and to make spending and investment decisions. Though business cycles cannot be predicted, forecasting when an economy will expand or contract and knowing when key turning points have arrived is important for consumers and business. The wave pattern of a business cycle can be measured in length from peak to peak, or trough to trough, in terms of months and years. On average, cycles last just over 7 years, though there is no definitive time frame for how long they usually last. The most common measurement used to present the business cycle is the change in a country’s gross domestic product (GDP) over time. The GDP is the total value of all of the goods and services produced in the economy at a specific time. When GDP is measured at the end of each month, quarter or year, and those values or the rate of change in those values are graphed, the resulting line shows the business cycle. Other potential measures for business cycles can be employment levels or industrial production and their rates of change, but these are used less often. When measured and graphed over time, the business cycle tends to move in a wave-like pattern showing economic growth followed by decline — a pattern that repeats. When the economy is growing and GDP is increasing, there is more and more output of goods and services being created. This is the expansion phase of a business cycle. However, an economy only has so many resources (including labour, raw materials and other inputs), so eventually the increasing demand for those limited resources begins to increase their price. As prices of the inputs to producing goods and services rise, so too does the price of the output, so buyers begin easing off on their purchases. This relaxes the demand for the goods and services. As a result, production falls, the demand for inputs falls, and prices begin to ease off. The measure of GDP then declines as prices fall. This is called the contraction period of a business cycle. The process then repeats itself, as lower prices increase the demand again. Typically, expansions last longer than contractions in the business cycle because growth is the expected phase for a healthy economy. The long-term trend line for economic growth slopes upwards. The top of a cycle is called the peak. This is the point in the cycle where the value of GDP is at its short-term maximum value. As the value of GDP then falls, its lowest value before it begins to rise again is called the trough. The time between one peak and the next peak, or one trough and the next trough, is considered one full business cycle. As seen in the above graph, expansion in the business cycle is followed by a peak, which is followed by a contraction in the business cycle and then a trough. A business cycle over time consists of a repetition of these four phases, often called the boom-and-bust cycle. Though business cycles cannot be predicted, forecasting when an economy will expand or contract and knowing when the key turning points have arrived is important for consumers and business. It will determine their spending and saving patterns, which sectors of the economy to invest in, or how much to spend on equipment and the hiring of workers. According to most economists, if GDP falls for more than two successive quarters (six months) in a row, it is called a recession. A very prolonged period of time of falling GDP can be quite severe to the economy and can be classified as a depression (see Great Depression). The wave-like pattern of a business cycle can be measured in length from peak to peak, or trough to trough, in terms of months and years. On average, cycles last just over 7 years, measured peak to peak — though there is no definitive time frame for how long they usually last. This chart shows the business cycle in Canada from 1871 in terms of the change in GDP. As is evident, the growth of the economy is represented by a wave-type pattern of expansions and contractions. Most notable is the contraction associated with the Great Depression beginning in late 1929, followed by the expansionary phase associated with spending on the Second World War in the 1940s. More recently was the contraction associated with the ​2008 Financial Crisis, followed by the economy’s expansion beginning in late 2009. Note that the magnitude of the swings in expansions and contractions has diminished in time due to the management of the business cycle by way of government fiscal and monetary policies. This is particularly the case since the Second World War, when many international economic organizations were formed (such as the International Monetary Fund, the World Bank and others) and countries coordinated the management of their trade and financial relationships more extensively. The following chart shows the business cycles in Canada from 1982 to 2017 (the most recently available data from Statistics Canada) by looking at the change in GDP. There are periods of growth followed by periods of decline and several peaks and troughs. There are many factors that determine the length of a business cycle. Some are domestic, and others are external. Domestic factors include the amount of investment by business, individual spending, how much overall prices are increasing (inflation) or decreasing (deflation) over time, wage levels, unemployment levels, the availability of raw materials, or how much innovation is occurring in the economy. External factors include the demand by other countries for our goods and services (exports), the demand by us for other countries’ goods and services (imports), where other countries are in terms of their own business cycle, or a crisis that may impact all of these factors (such as war, weather or natural disasters). Government measures the value of GDP over time, publishes the results and establishes the official dates for the business cycle, including the dates of its peaks and troughs. In Canada, this is done by Statistics Canada, though some private firms such as the C.D. Howe Institute also monitor business cycles. Canada has recorded its GDP on an annual basis since 1926, on a quarterly basis since 1947, and monthly since 1961. Less fluctuation in the economy is considered better because individuals and businesses can then plan their spending and investment better. To achieve a smoother business cycle, government can try to manage its length and the value of the peaks and troughs. To do this, government can increase or decrease its own spending or investment in infrastructure to add or subtract to the value of GDP over time, known as its fiscal policy. 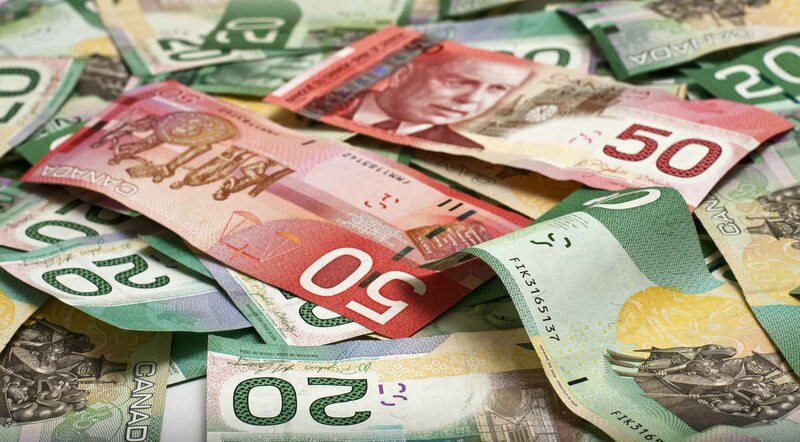 Alternatively, government can encourage changes in interest rates through the Bank of Canada (its central bank) to affect individual and business spending and investment, known as monetary policy (see Banking in Canada). Typically, a government will rely on a combination of fiscal and monetary policy over time to manage the business cycle. One risk of the business cycle is the presence of what is known as irrational exuberance. This occurs when purchasers are so confident that prices will continue to rise that they ignore the underlying value of the asset and continue to bid up prices. This activity drives the peak of the business cycle higher, creating what is called an asset bubble. 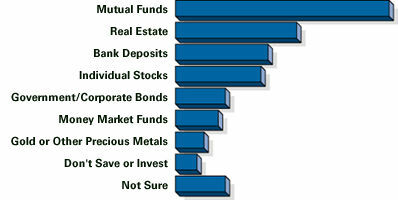 Some factor will cause purchasers to realize that prices do not reflect value, at which point they stop buying. The bubble can then burst as prices fall dramatically. Government will attempt to manage the business cycle in order to avoid such irrational exuberance. There have been asset bubbles in stock, oil and housing prices. W.L. Marr and Donald G. Paterson, Canada: An Economic History (1980). CANADIAN BUSINESSThe website for Canadian Business magazine.